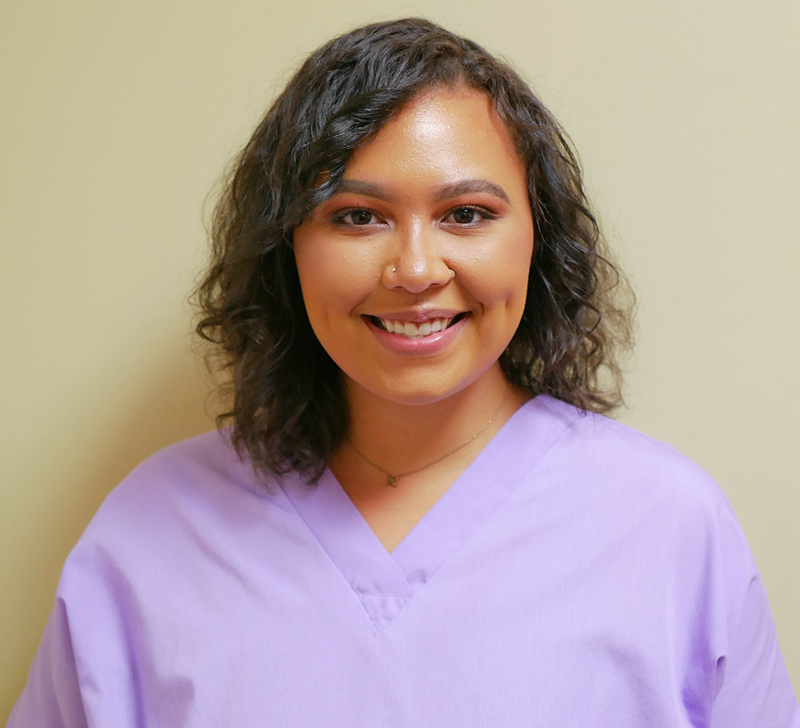 Makayla has worked with Dr. Andrews since August 2018. She graduated from Piqua High School, and then attended Assist to Succeed in Columbus, OH where she received her Dental Assistant Certification, Radiography, and CPR License. Makayla currently resides in Huber Heights with her boyfriend Dom. She enjoys cuddling with her dog Mila. In her spare time she enjoys spending time with her boyfriend, friends, and family as well as listening to good music.